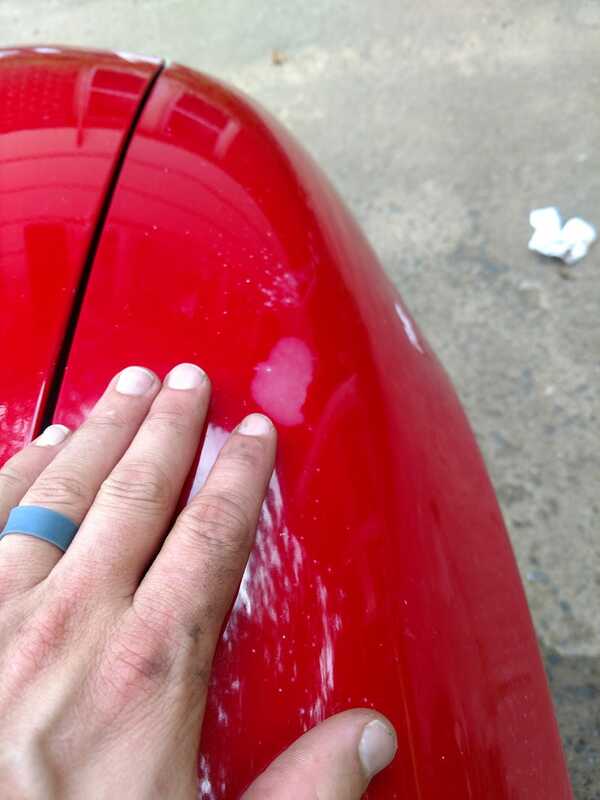 Paint damage from car cover? When I bought the car a few months ago, this wasn’t there. I gave it a good washing, and clay bar, and wax, and it looked great. So I bought a car cover and then this shows up. What am I looking at? How do I fix it? Anyone have a similar scenario ever?